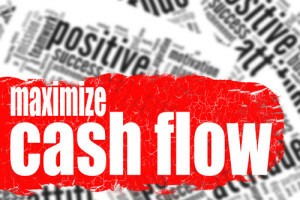 With a small business managing cash flow should be top of the list. Being prepared is your first priority and having cash flow and profit forecasts in advance is key. However, the cash flow forecasts will only help you plan forward, but they will not change the way you run your business. It is vital that you make sure you invoice on time and collect all monies due. Don’t delay in any of these processes. Make sure you invoice ALL your services or products supplied. Having good systems in place will ensure that nothing falls between the cracks. This may look like obvious advice, but I’ve come across many businesses which either forget to invoice for services rendered, invoice very late or don’t bother to chase their customers for payment. Some have very messy systems, which allow for those customers to slip threw the net. Customers can get forgotten on the way through the sales cycle. This can lead to a bad customer experience or to not invoice for goods or services at the end. 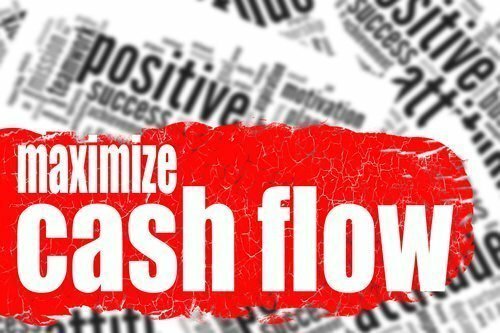 Each of these elements have an impact on the business’s cash flow. Consider taking payment up front or taking credit card payments too. You may suffer a small credit card fee, but this will be more than compensated by the advanced cash flow into your bank account. Set up key KPI’s for each of these areas. Also, if you’ve not already done so install a good CRM (Customer Relationship Management) and sales management system. Link your new CRM to your accounts program too, which will save time and money.